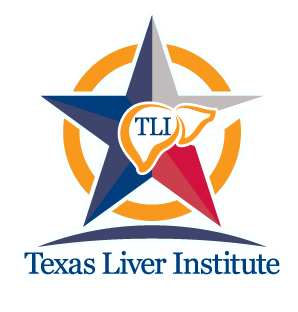 The Texas Liver Institute (TLI) is a non-for-profit organization dedicated to fighting liver disease by partnering with those who share the same focus in delivering outstanding research and clinical care. 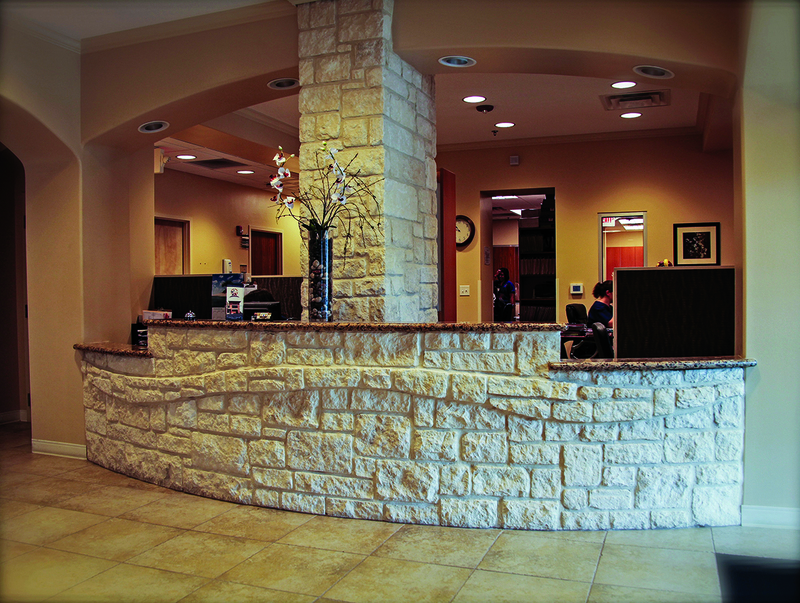 TLI is a one-of-a-kind facility that encompasses one of the very few dedicated and freestanding clinic (Texas Liver Consultants, TLC) and research facilities (American Research Corporation, ARC) in the world. The most advanced research in viral hepatitis, alcoholic and non-alcoholic fatty liver disease, autoimmune liver disease, and cirrhosis is conducted at this facility, which has been recognized internationally for its contributions to the field of liver diseases. TLI cares for patients from the United States and internationally as well. 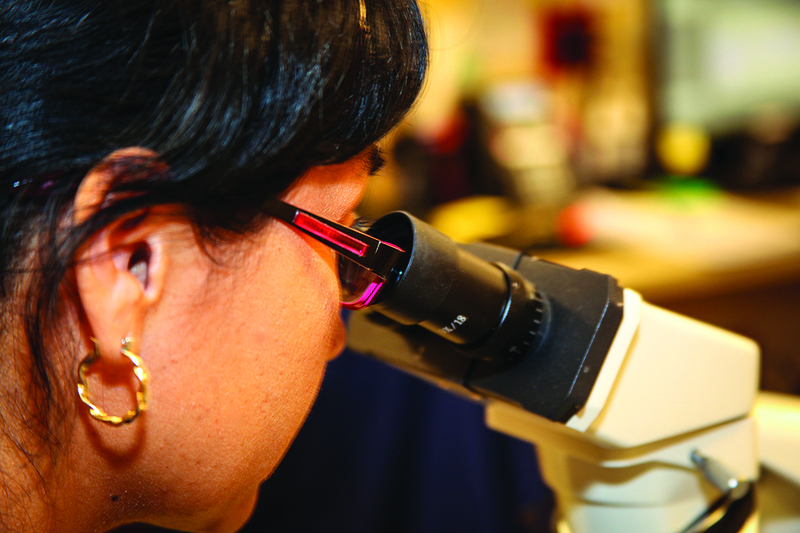 Some of the research conducted here is offered nowhere else, and patients travel from near and far to seek the opinions of our world-renowned faculty. The physicians of TLI are hepatologists and professors of medicine at the University of Texas Health Science Center, teach students, and also train allied health professionals and physicians, both locally and internationally. Many teaching seminars are held at TLI, and TLI hosts large educational symposia across North America. 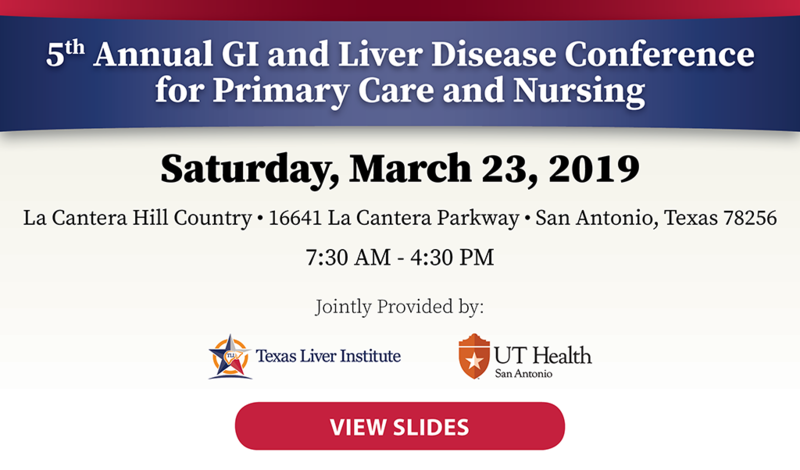 The Texas Liver Institute continues to partner with those that push the boundaries of new discoveries, deliver excellent health care in a compassionate and comfortable setting, and advance the field of liver disease into the future through research and education. To work with outstanding partners who deliver outstanding research and clinical care. To promote discovery through science and sets the standard of excellence in the assessment of novel diagnostics and therapies. Treatment at TLC delivers optimized care in children and adults with liver disease to promote well-being, alleviate suffering and inspire hope through access to the most promising new treatments available. The Texas Liver Institute provides patients with access to the most promising new liver treatments available today. 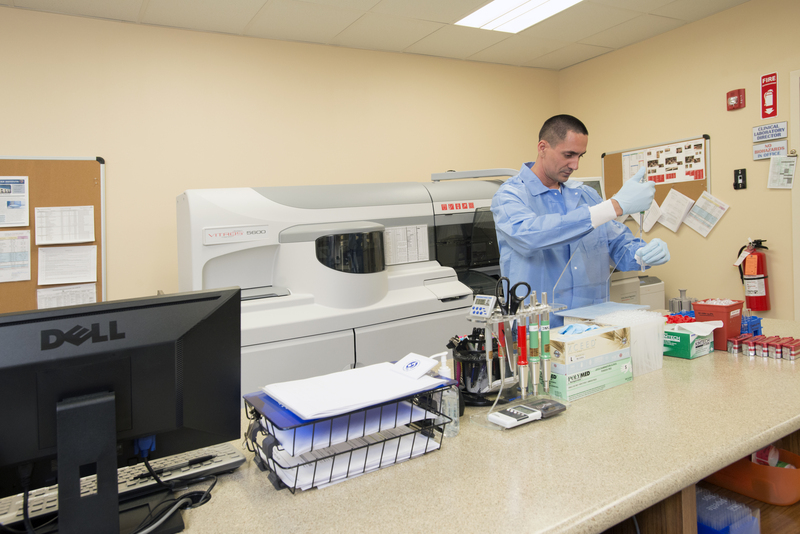 The Texas Liver Institute offers an advanced research environment and provides their patients with cutting-edge care. TLI physicians are Professors of Medicine at the University of Texas Health Science Center at San Antonio. Good communication between the Texas Liver Institute and your referring physician is central to providing excellent care. We will make every effort to provide your referring physician with the information s/he needs to implement any recommendations made by the providers at the Texas Liver Institute.